Learn more about the locations for our events and parking options for visitors. Learn more about our special events and conferences for both the academic community and the general public. 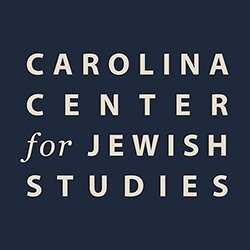 Learn more about seminars for UNC faculty and grad students.